Celebrate with Mrs. Claus as she turns on all the City Park lights for the arrival of Santa Claus at Christmas. The Grinch and the Elves will also be present. 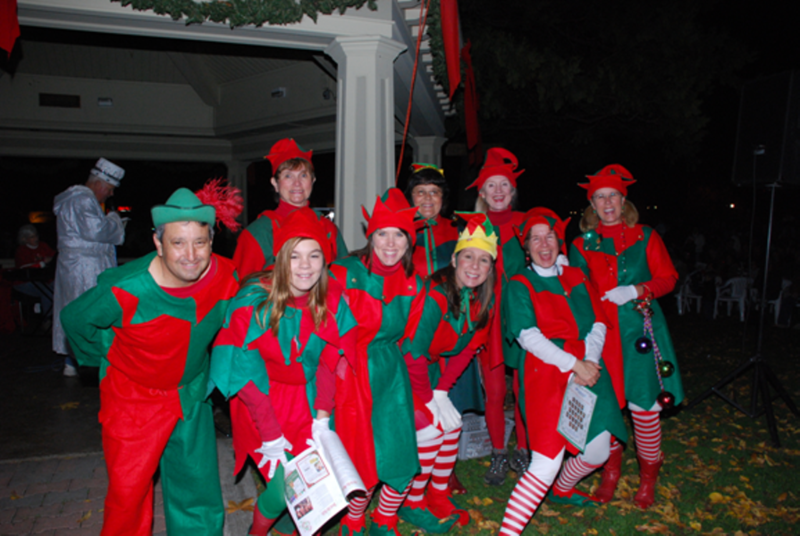 Guests can enjoy refreshments and community candlelight caroling.